Compatibility: Requires iOS 10.2 or later. You have nothing but empty pockets and big dreams. Win your way from your shack in the country to the bright lights of Las Vegas. Poker Blast! is a new take on Poker. 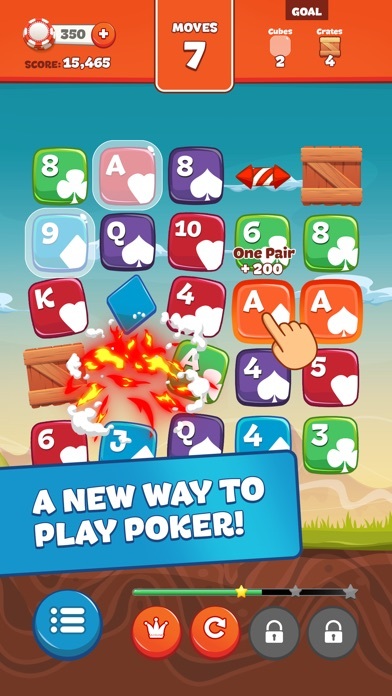 Move your finger from one card to another to connect pairs, flushes, straights, etc. 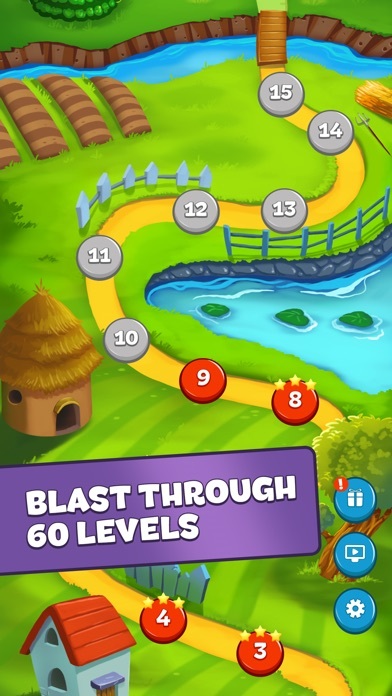 Blast your way through 5 different lands with tons of power-ups and surprises. 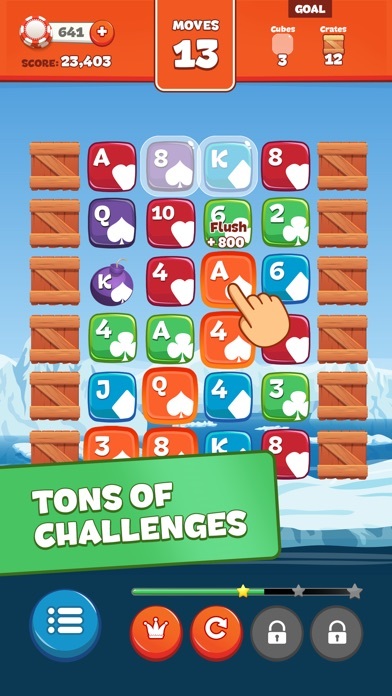 Challenge your friends through Facebook and become the king of the Leaderboard!